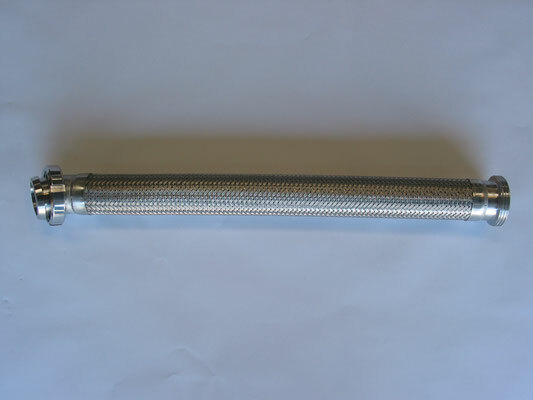 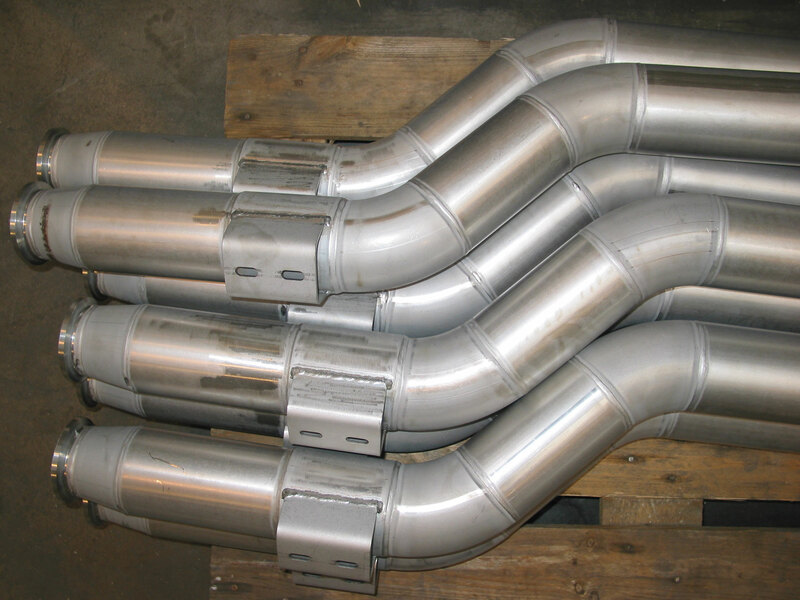 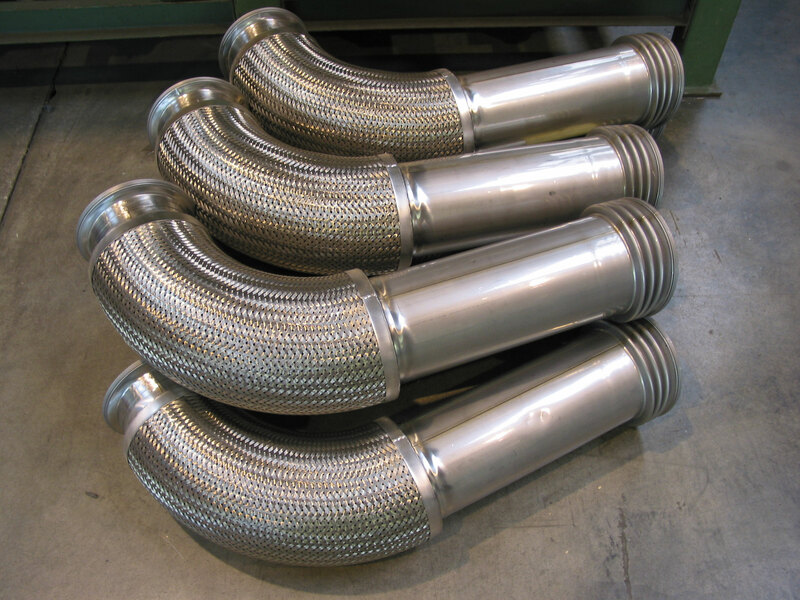 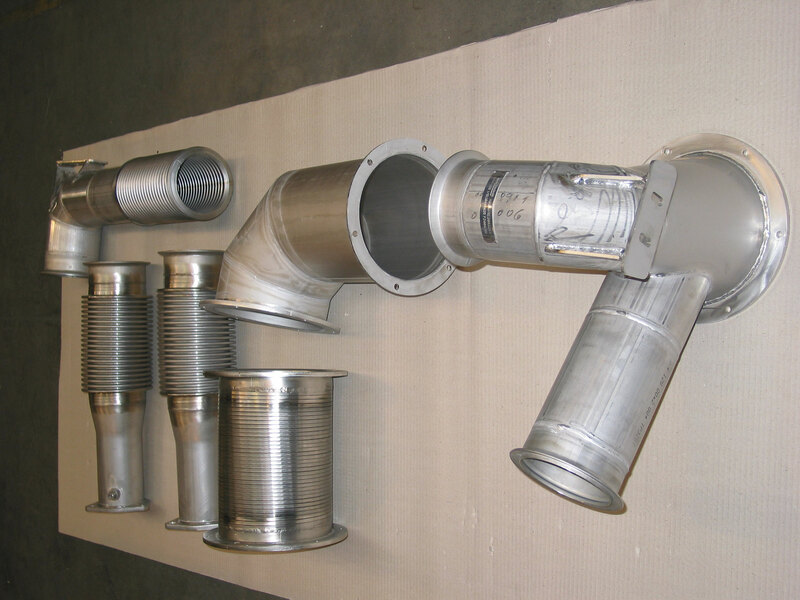 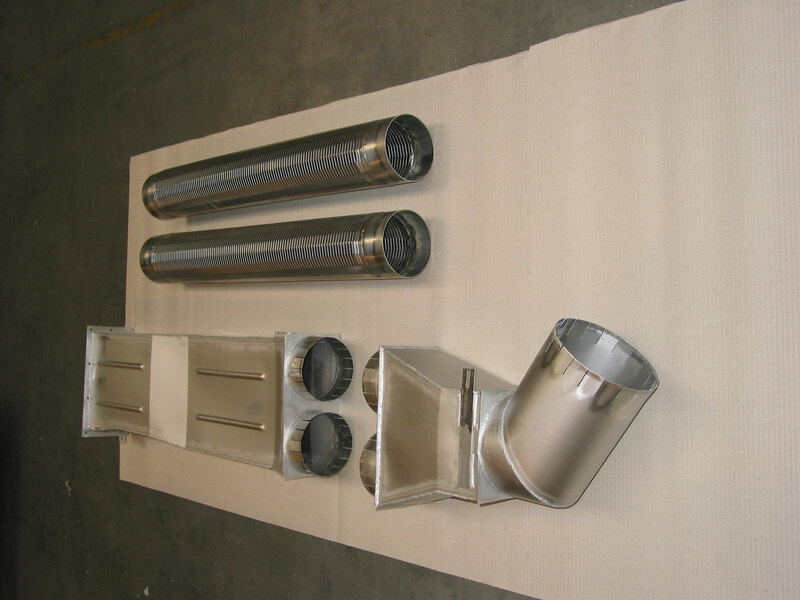 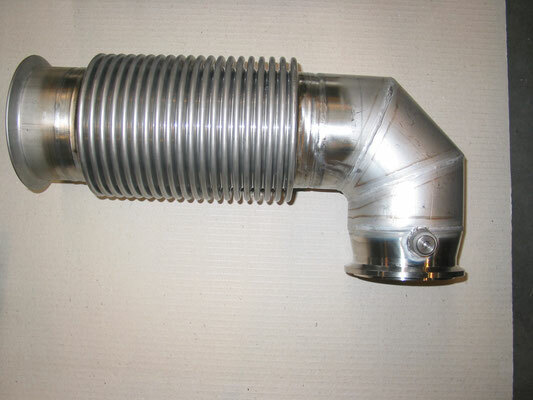 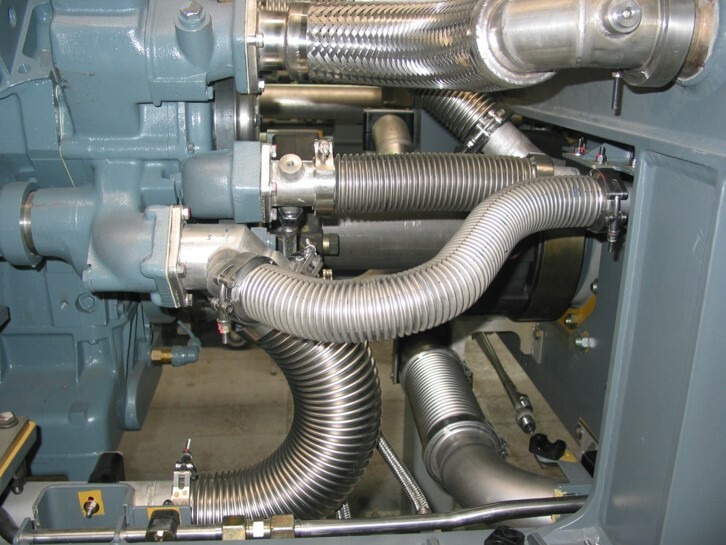 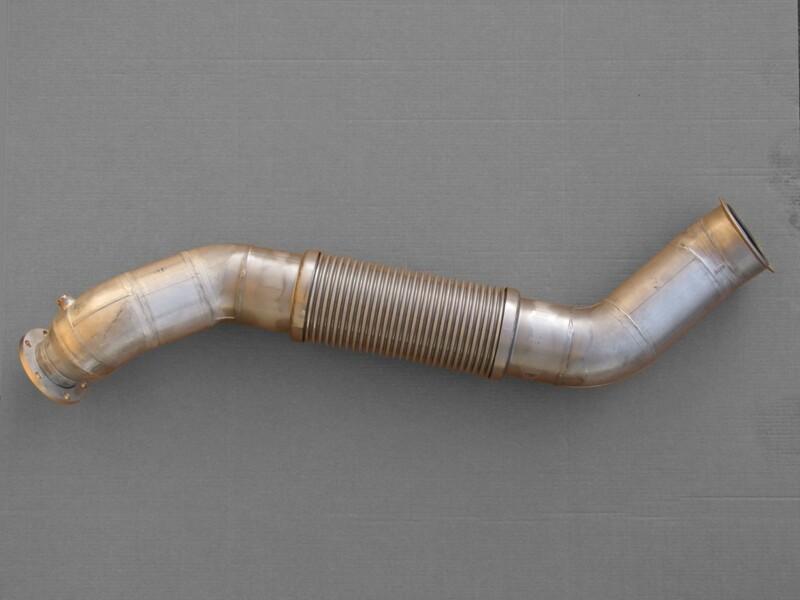 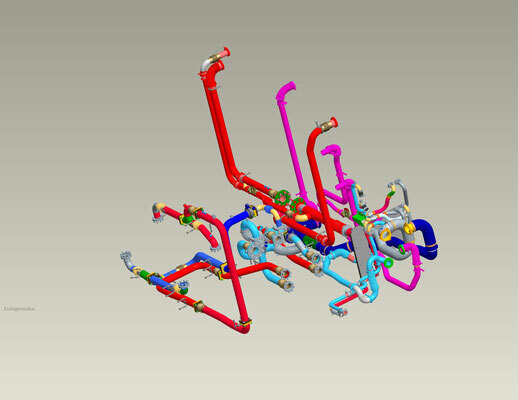 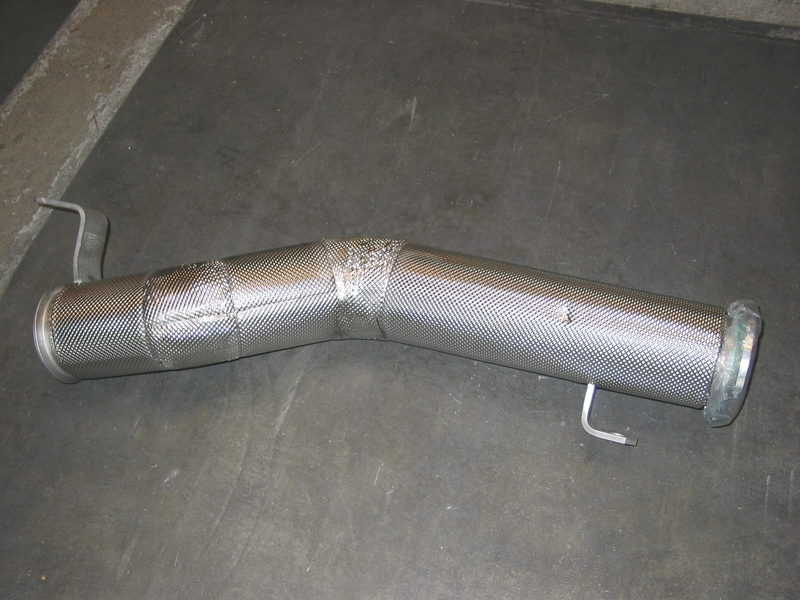 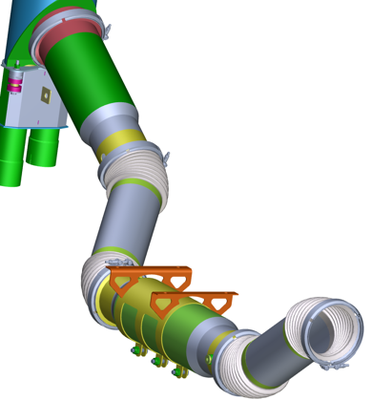 Piping of exhaust systems, silencers and exhaust gas shafts with V-band clamps and metallic seals including insulation. 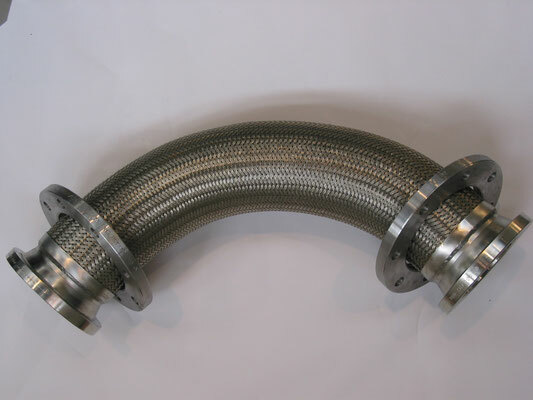 We use specially developed V-band flange systems for the tightest installation conditions. 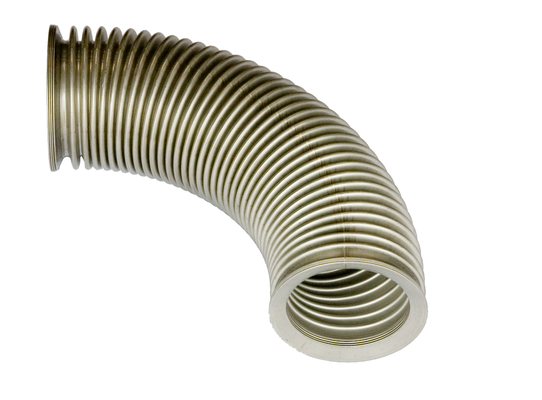 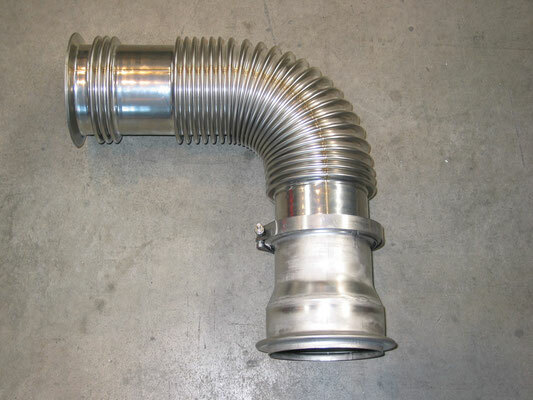 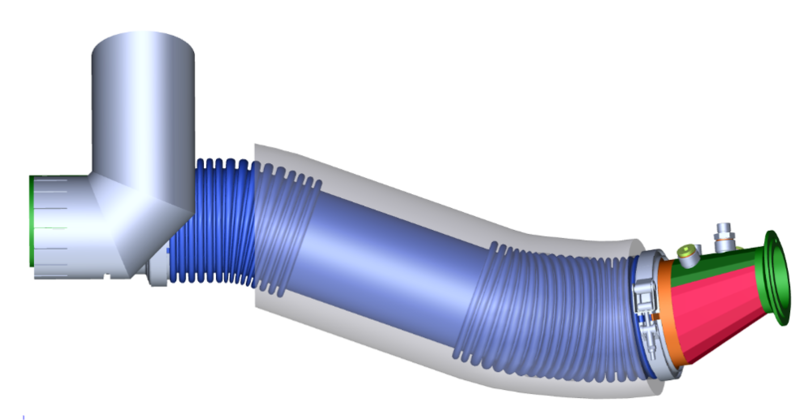 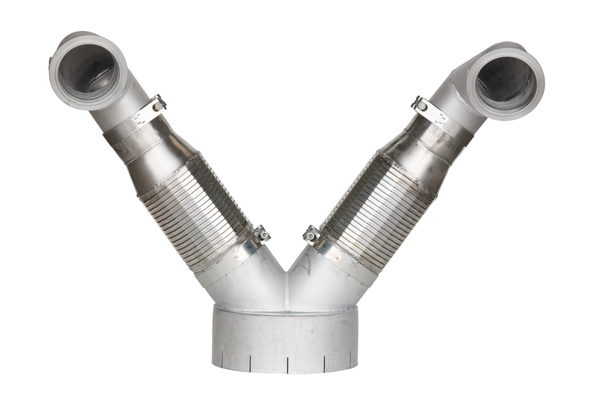 Our stainless steel expansion joints have molded ends for direct connection by means of V-band clamps to motors, aggregates or further pipe runs. All welding work is carried out under the supervision of an experienced welding engineer and meet the requirements of DIN 6700, proven with the appropriate suitability certificate.